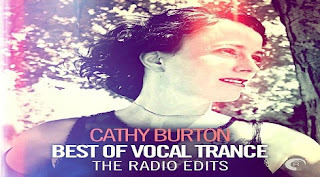 Cathy Burton - Best of Vocal Trance @ Radio DJ ONE (Dance & Trance .:d-_-b:.) to the best radio online! 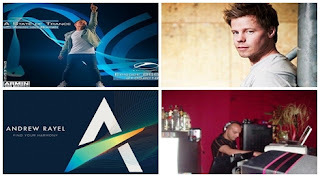 Armin Van Buuren - A State Of Trance 870 @ Radio DJ ONE (Dance & Trance .:d-_-b:.) to the best radio online! On air from 3PM & 3AM, Armin Van Buuren - A State Of Trance 870 @ Radio DJ ONE (Dance & Trance .:d-_-b:.) to the best radio online! 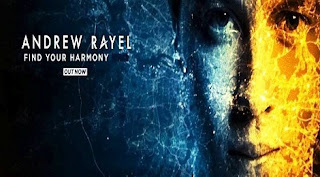 Andrew Rayel - Find Your Harmony Radioshow 110 @ Radio DJ ONE @ Radio DJ ONE (Dance & Trance .:d-_-b:.) to the best radio online! 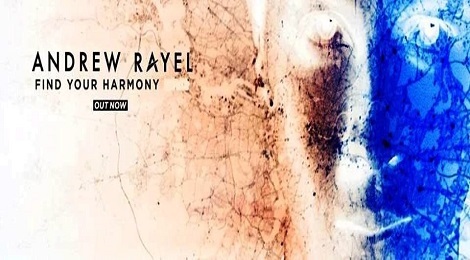 On air from 6PM & 6AM, Andrew Rayel - Find Your Harmony Radioshow 110 @ Radio DJ ONE (Dance & Trance .:d-_-b:.) to the best radio online! 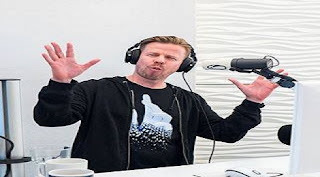 Ferry Corsten - Corsten’s Countdown 574 @ Radio DJ ONE (Dance & Trance .:d-_-b:.) to the best radio online! On air from 5PM & 5AM, Ferry Corsten - Corsten’s Countdown 574 @ Radio DJ ONE (Dance & Trance .:d-_-b:.) to the best radio online! IN THE MIX 25.06.- 01.07.2018 @ Radio DJ ONE (Dance & Trance .:d-_-b:.) to the best radio online! 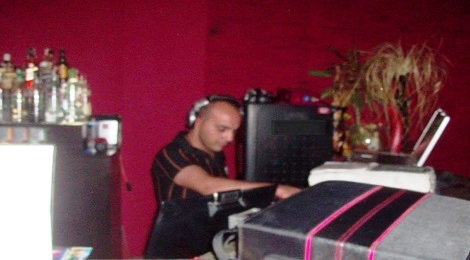 On air from 3PM & 3AM, the show IN THE MIX @ Radio DJ ONE (Dance & Trance .:d-_-b:.) to the best radio online, present the best sets mixes with DJ's in trance! 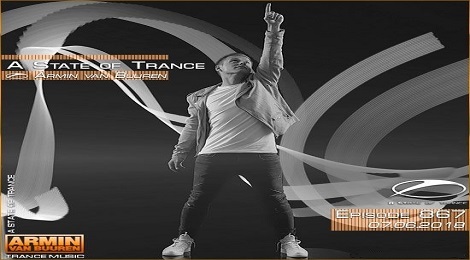 Pencho Tod ( DJ Energy- BG ) - Energy Trance Vol 479 @ Radio DJ ONE (Dance & Trance .:d-_-b:.) to the best radio online! On air from 7PM & 7AM, Pencho Tod ( DJ Energy- BG ) - Energy Trance Vol 479 @ Radio DJ ONE (Dance & Trance .:d-_-b:.) to the best radio online! Deep Noir - Crime Scene @ Radio DJ ONE (Dance & Trance .:d-_-b:.) to the best radio online! 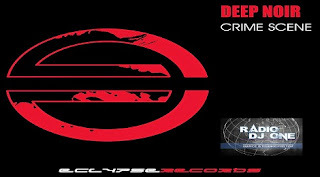 On air from 12PM & 12AM, on the show HIT OF THE DAY, present a new single in trance with Deep Noir - Crime Scene @ Radio DJ ONE (Dance & Trance .:d-_-b:.) to the best radio online! Trance Collection 18.06.- 24.06.2018 @ Radio DJ ONE (Dance & Trance .:d-_-b:.) to the best radio online! 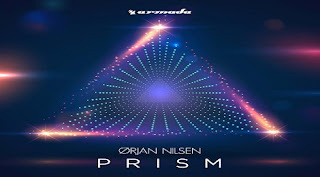 Orjan Nilsen - Prism @ Radio DJ ONE (Dance & Trance .:d-_-b:.) to the best radio online! Armin Van Buuren - A State Of Trance 869 @ Radio DJ ONE (Dance & Trance .:d-_-b:.) to the best radio online! Join us! 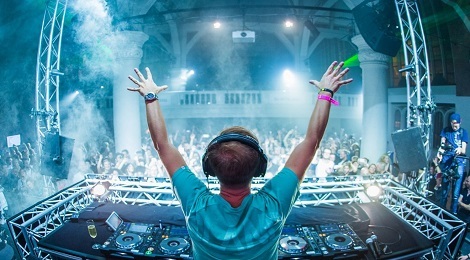 From 3PM & 3AM, Armin Van Buuren - A State Of Trance 869 @ Radio DJ ONE (Dance & Trance .:d-_-b:.) to the best radio online! Andrew Rayel - Find Your Harmony Radioshow 109 @ Radio DJ ONE @ Radio DJ ONE (Dance & Trance .:d-_-b:.) to the best radio online! Join us! 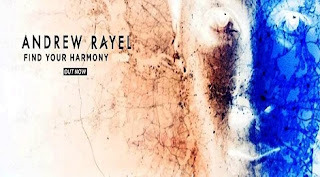 From 6PM & 6AM, Andrew Rayel - Find Your Harmony Radioshow 109 @ Radio DJ ONE (Dance & Trance .:d-_-b:.) to the best radio online! 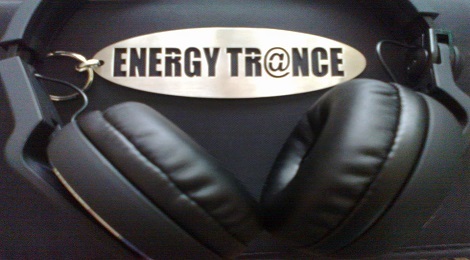 Pencho Tod ( DJ Energy- BG ) - Energy Trance Vol 478 @ Radio DJ ONE (Dance & Trance .:d-_-b:.) to the best radio online! Join us! 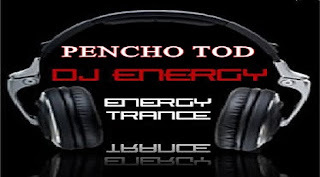 From 7PM & 7AM, Pencho Tod ( DJ Energy- BG ) - Energy Trance Vol 478 @ Radio DJ ONE (Dance & Trance .:d-_-b:.) to the best radio online! 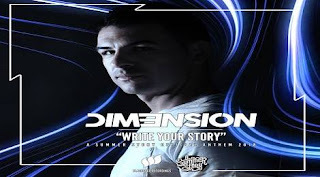 DIM3NSION - Write Your Story (A Summer Story Anthem 2018) @ Radio DJ ONE (Dance & Trance .:d-_-b:.) to the best radio online! Join us! From 12PM & 12AM, on the show HIT OF THE DAY, present a new single in trance with DIM3NSION - Write Your Story (A Summer Story Anthem 2018) @ Radio DJ ONE (Dance & Trance .:d-_-b:.) to the best radio online! Trance Collection 11.06.- 17.06.2018 @ Radio DJ ONE (Dance & Trance .:d-_-b:.) to the best radio online! 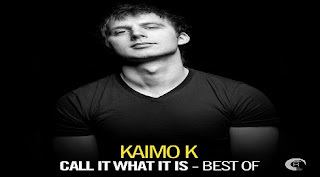 Kaimo K - Call it what it is @ Radio DJ ONE (Dance & Trance .:d-_-b:.) to the best radio online! Armin Van Buuren - A State Of Trance 868 @ Radio DJ ONE (Dance & Trance .:d-_-b:.) to the best radio online! Stay connected! From 3PM & 3AM, Armin Van Buuren - A State Of Trance 868 @ Radio DJ ONE (Dance & Trance .:d-_-b:.) to the best radio online! 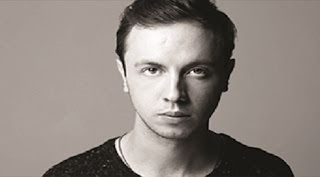 Andrew Rayel - Find Your Harmony Radioshow 108 @ Radio DJ ONE @ Radio DJ ONE (Dance & Trance .:d-_-b:.) to the best radio online! Stay connected! From 6PM & 6AM, Andrew Rayel - Find Your Harmony Radioshow 108 @ Radio DJ ONE (Dance & Trance .:d-_-b:.) to the best radio online! 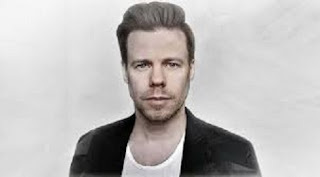 Ferry Corsten - Corsten’s Countdown 572 @ Radio DJ ONE (Dance & Trance .:d-_-b:.) to the best radio online! Stay connected! From 5PM & 5AM, Ferry Corsten - Corsten’s Countdown 572 @ Radio DJ ONE (Dance & Trance .:d-_-b:.) to the best radio online! IN THE MIX 11.06.- 17.06.2018 @ Radio DJ ONE (Dance & Trance .:d-_-b:.) to the best radio online! Stay connected! From 3PM & 3AM, the show IN THE MIX @ Radio DJ ONE (Dance & Trance .:d-_-b:.) to the best radio online, present the best sets mixes with DJ's in trance! Stay connected! 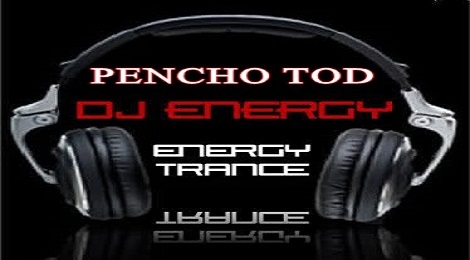 From 7PM & 7AM, Pencho Tod ( DJ Energy- BG ) - Energy Trance Vol 477 @ Radio DJ ONE (Dance & Trance .:d-_-b:.) to the best radio online! 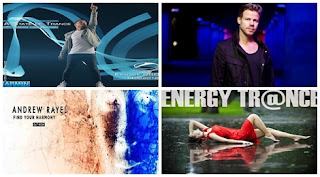 Dash Berlin ft.Bo Bruce - Coming Home (Standerwick Ext. Rmx) @ Radio DJ ONE (Dance & Trance .:d-_-b:.) to the best radio online! Stay connected! From 12PM & 12AM, on the show HIT OF THE DAY, present a new single in trance with Dash Berlin ft.Bo Bruce - Coming Home (Standerwick Ext. Rmx) @ Radio DJ ONE (Dance & Trance .:d-_-b:.) to the best radio online! 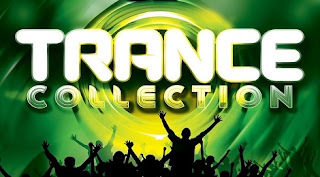 Trance Collection 04.06.- 10.06.2018 @ Radio DJ ONE (Dance & Trance .:d-_-b:.) to the best radio online! Hazem Beltagui - VIVID @ Radio DJ ONE (Dance & Trance .:d-_-b:.) to the best radio online! 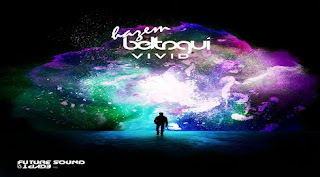 @ Happy Hours (9th & 10th June 2018 from 09:00 CET & 21:00 CET) you can listen the latest album by: Hazem Beltagui - VIVID @ Radio DJ ONE (Dance & Trance .:d-_-b:.) to the best radio online! Armin Van Buuren - A State Of Trance 867 @ Radio DJ ONE (Dance & Trance .:d-_-b:.) to the best radio online! New for you! From 3PM & 3AM, Armin Van Buuren - A State Of Trance 867 @ Radio DJ ONE (Dance & Trance .:d-_-b:.) to the best radio online! 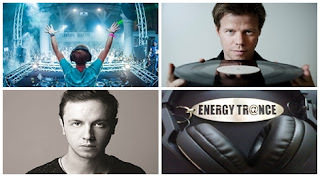 Andrew Rayel - Find Your Harmony Radioshow 107 @ Radio DJ ONE @ Radio DJ ONE (Dance & Trance .:d-_-b:.) to the best radio online! New for you! 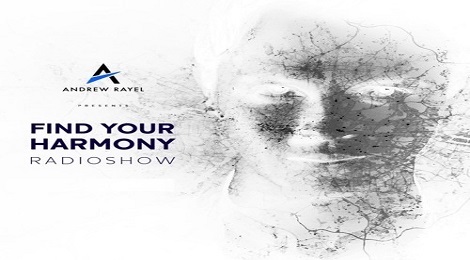 From 6PM & 6AM, Andrew Rayel - Find Your Harmony Radioshow 107 @ Radio DJ ONE (Dance & Trance .:d-_-b:.) to the best radio online! 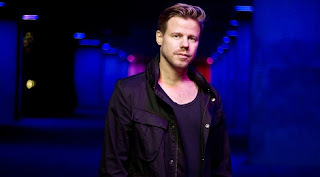 Ferry Corsten - Corsten’s Countdown 571 @ Radio DJ ONE (Dance & Trance .:d-_-b:.) to the best radio online! New for you! 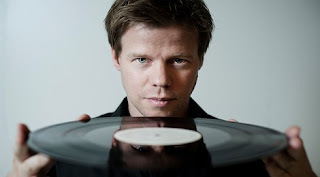 From 5PM & 5AM, Ferry Corsten - Corsten’s Countdown 571 @ Radio DJ ONE (Dance & Trance .:d-_-b:.) to the best radio online! IN THE MIX 04.06.- 10.06.2018 @ Radio DJ ONE (Dance & Trance .:d-_-b:.) to the best radio online! New for you! From 3PM & 3AM, the show IN THE MIX @ Radio DJ ONE (Dance & Trance .:d-_-b:.) to the best radio online, present the best sets mixes with DJ's in trance! Pencho Tod ( DJ Energy- BG ) - Energy Trance Vol 476 @ Radio DJ ONE (Dance & Trance .:d-_-b:.) to the best radio online! New for you! 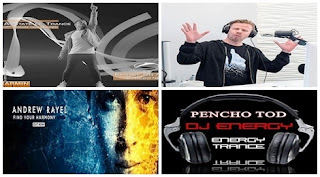 From 7PM & 7AM, Pencho Tod ( DJ Energy- BG ) - Energy Trance Vol 476 @ Radio DJ ONE (Dance & Trance .:d-_-b:.) to the best radio online! Aly & Fila - Rebirth (Ahmed Romel Remix) @ Radio DJ ONE (Dance & Trance .:d-_-b:.) to the best radio online! New for you! 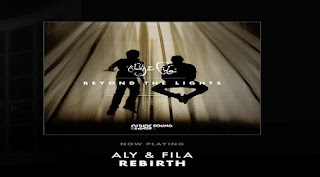 From 12PM & 12AM, on the show HIT OF THE DAY, present a new single in trance with Aly & Fila - Rebirth (Ahmed Romel Remix) @ Radio DJ ONE (Dance & Trance .:d-_-b:.) to the best radio online! Trance Collection 28.05.- 03.06.2018 @ Radio DJ ONE (Dance & Trance .:d-_-b:.) to the best radio online!